What is a cheap, natural fat loss supplement safe? I'm looking for just a little boost of fat loss. I'm within ten pounds of my goal (which already lost 15) but took the summer off mostly due to circumstances beyond my control. I probably recovered a little of it. 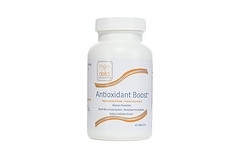 So what is a natural supplement for weight loss that could help give me the little boost I need to get where I want go?